What yield of different products will I obtain upon ozonolysis of o-methyl toluene? Different contributing stuctures of the benzene ring are generating different sets of products(obviously). 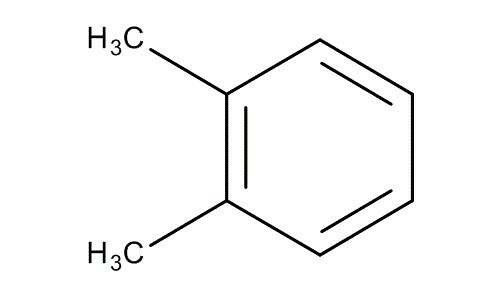 The methyl groups are either together or on separate molecules altogether. I wonder if all possible products will be generated equally(same as molar ratio), or for some reason the yield of certain products will be favoured over others. What are all products of an ozonolysis of alkenes using zinc and water? In the nitration, why fluorobenzene has less products in the ortho position than Clorobenzene? 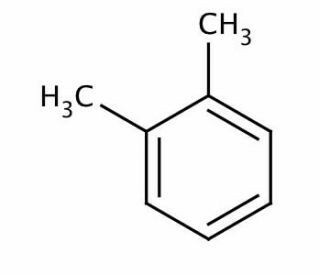 Products of ozonolysis of 3-methyl-3-pentene?